Landmark Doha | Skechers Now on GRAND SALE!!! Get up to 50% off @ Skechers. Skechers – Skechers Now on GRAND SALE!!! 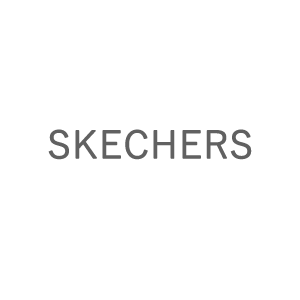 Get up to 50% off @ Skechers. Don’t miss this fabulous offer and visit Skechers store now. Hurry!! Until 21st Dec 2018 only.